What is the Multicultural youth square? The Multicultural Youth Square is a youth center situated in Reykjavik, Iceland, run by the Red Cross. It emphasizes intercultural values and giving young people the opportunity to participate in social activities, realise their potential and work towards increasing intercultural awareness. 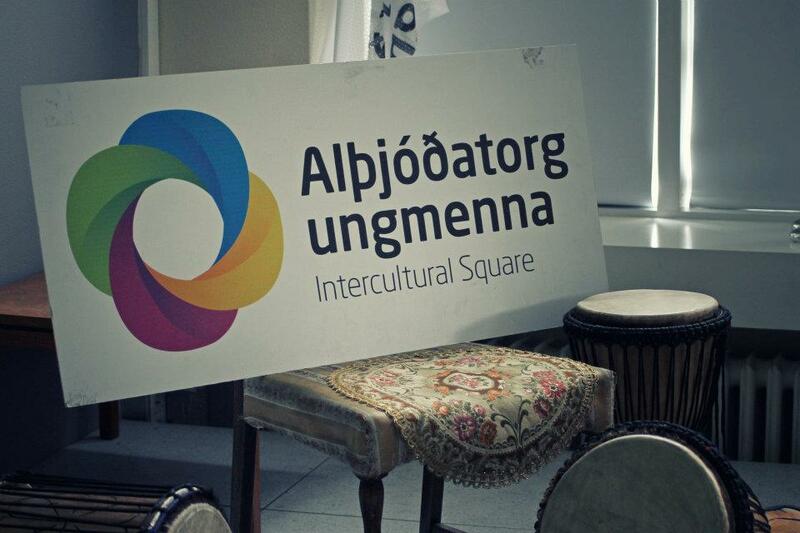 Who is the Multicultural youth square for? The target group of the Multicultural youth square is young people aged 16-30 from a diverse cultural background, as well as native youth who respect and support multiculturalism. What are the Multicultural youth square’s values? Give young people a chance to develop their leadership skills and to take an active part in organized activites. use communicative techniques that enable adults to connect to young people in a convenient and helpful way, that is not threatening to the young people. Such techniques should make it easier for staff and volunteers to influence the young people, make them into strong leaders and good role models for both those who are close to them and the society in a greater context. How do I contact the Multicultural youth square? The president of the square is Marius Maciulskis, mariusmac@hotmail.com.